Every shopping center leasing agent wants to persuade digitally native brands to venture into the physical world by means of his or her shopping center. A startup that tracks other startups has just released its inaugural list of the top 50 direct-to-consumer, digitally native, vertical brands on the market. 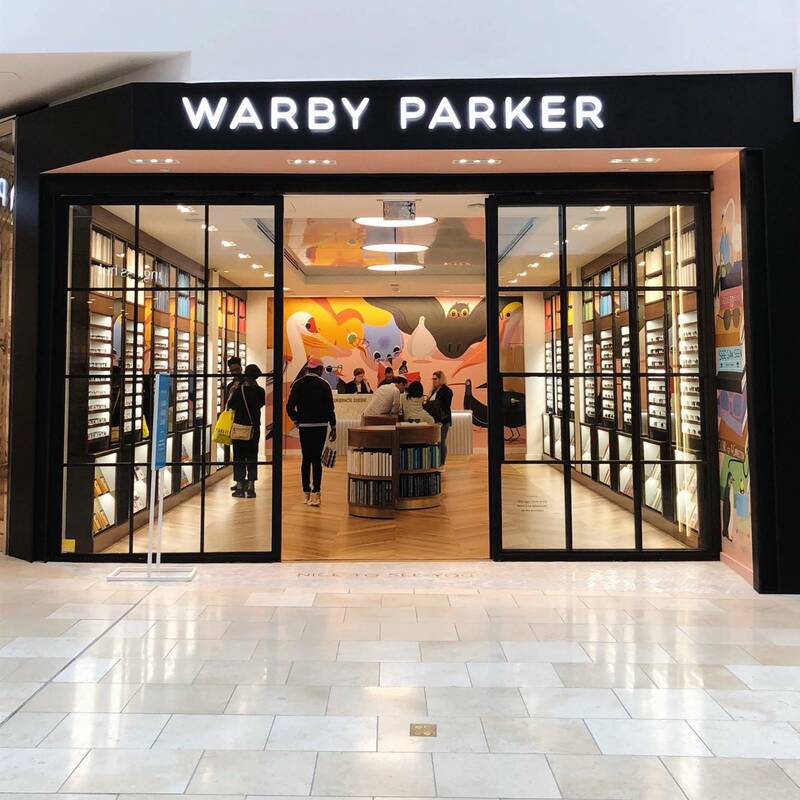 Which digitally native brand will be the next Warby Parker? The Lead says it studied hundreds of companies to better understand their business and product-innovation process, commercialization, market opportunities, competition, and investor value creation. To compile the list, The Lead interviewed the founders and CEOs of those enterprises. “These 50 companies, taken together, are a bellwether and leading indicator of the fashion and retail industry’s future,” according to the study. Some of the brands, including Allbirds, Casper, Draper James, Eloquii, Everlane, Parachute Home, Untuckit and Warby Parker already operate physical stores. Others have yet to go multichannel, or even to test a pop-up store. The 50 brands are listed below.